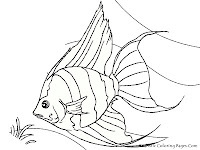 The tropics are warm climates throughout the year, in the tropics there is no winter, the sun shines all year round. 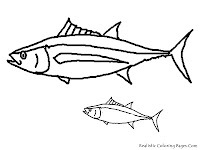 Warm waters in the tropical sea have very rich in fish like Archer fish, Sailfish, Angelfish and also Blood Parrot fish, they was a popular tropical fish. 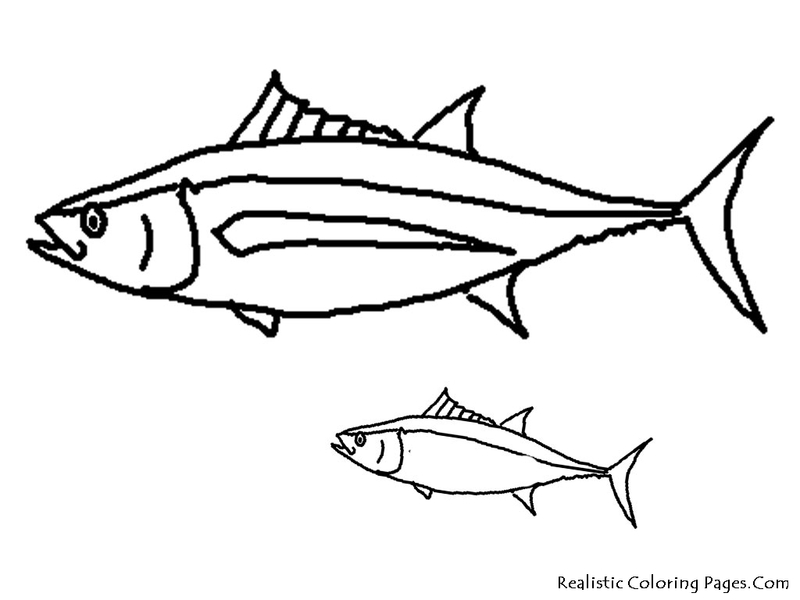 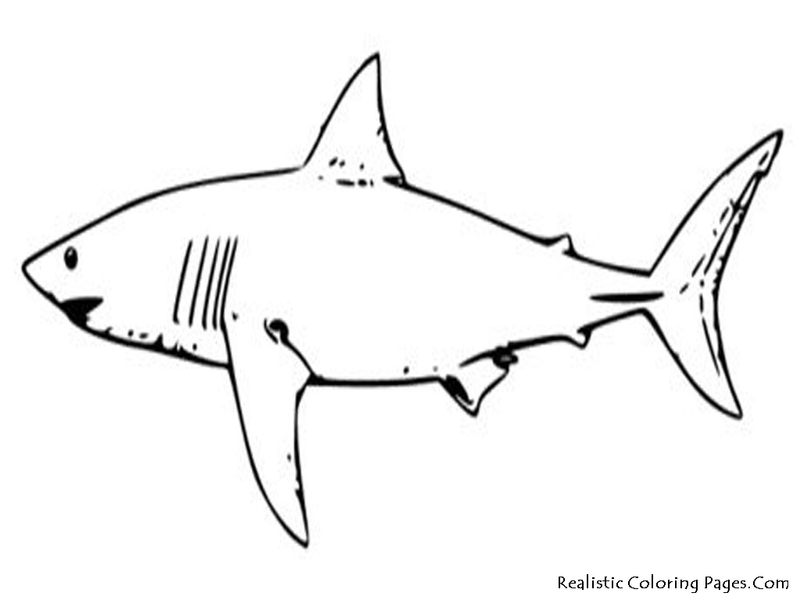 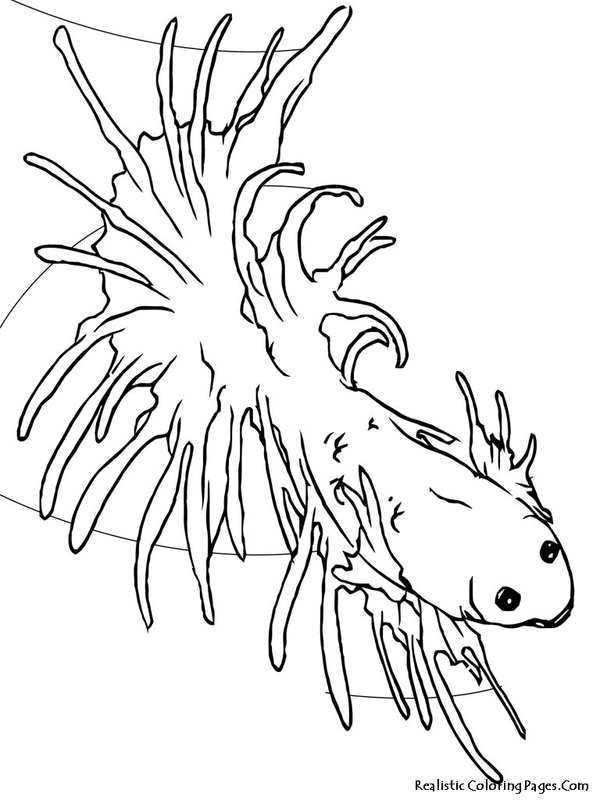 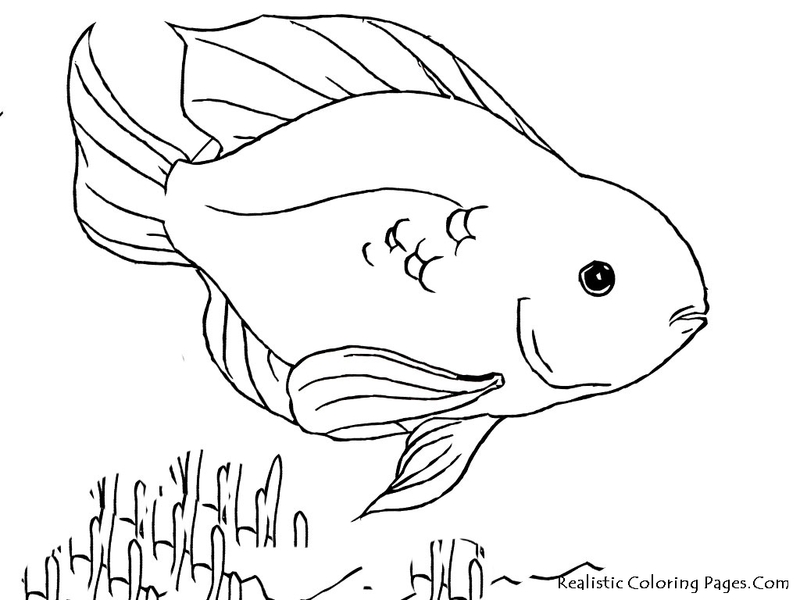 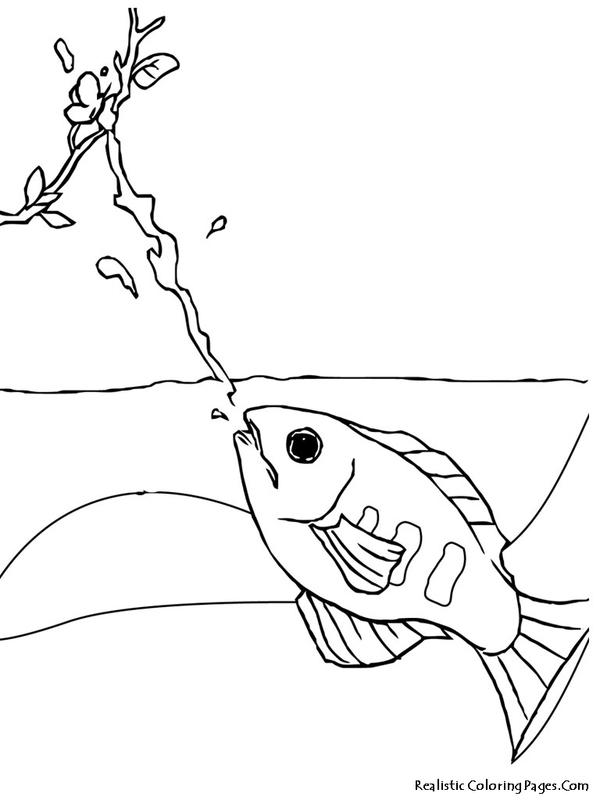 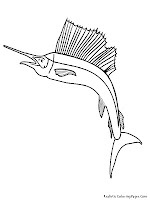 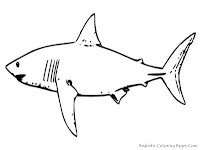 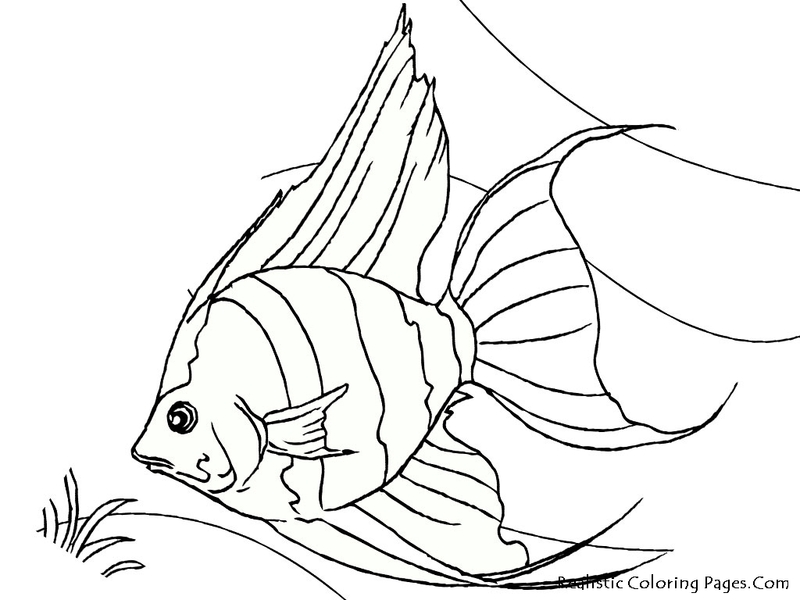 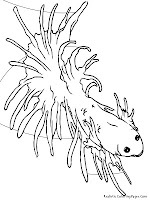 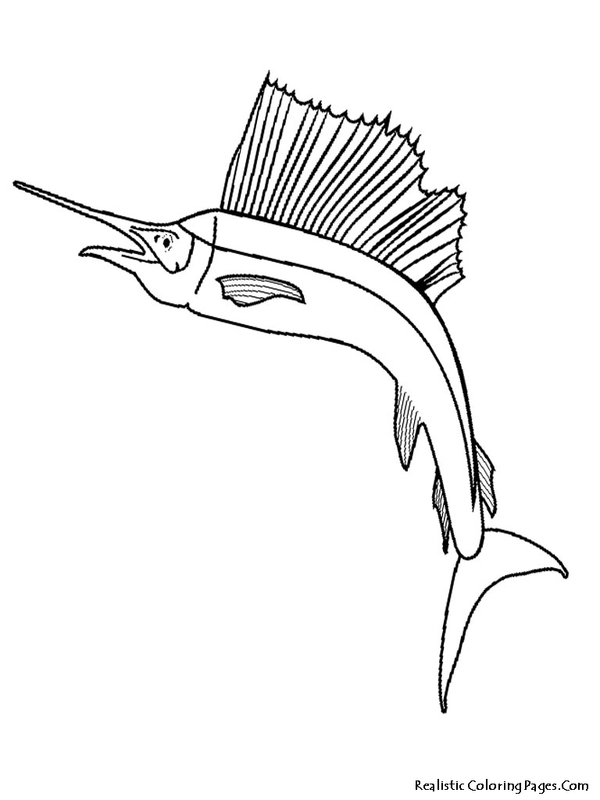 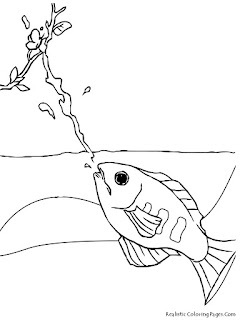 After yesterday Realistic Coloring Pages has share Goldfish coloring pages and aquarium fish coloring sheet, today we will share a tropical fish coloring pages with you, I hope you will enjoy this realistic tropical fish coloring pages.